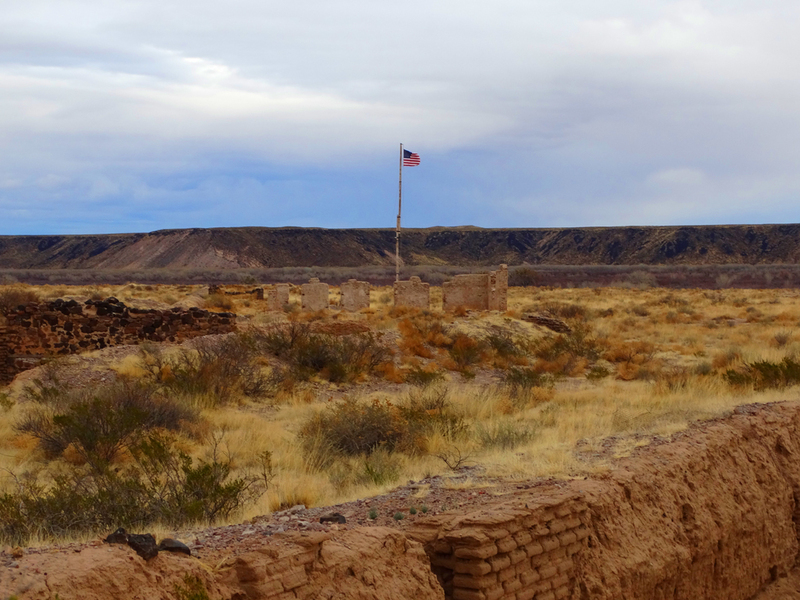 Fort Craig, established in 1854, was one of the largest and most important frontier forts in the West and also played a crucial role in Indian campaigns and the Civil War. 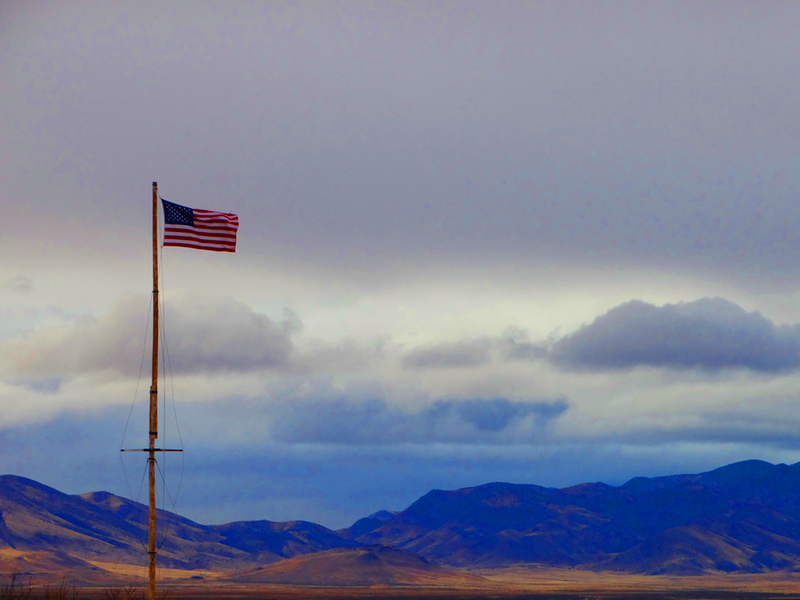 The Fort has a rich multicultural history, full of stories of courage, honor, and sacrifice. Located about 35 miles south of Socorro. Take I-25 to the San Miguel Exit, then east over the Interstate, and south on old Highway 1 (about 11 miles). Then follow the signs to Ft. Craig.